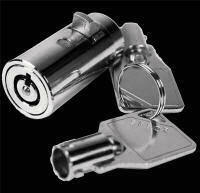 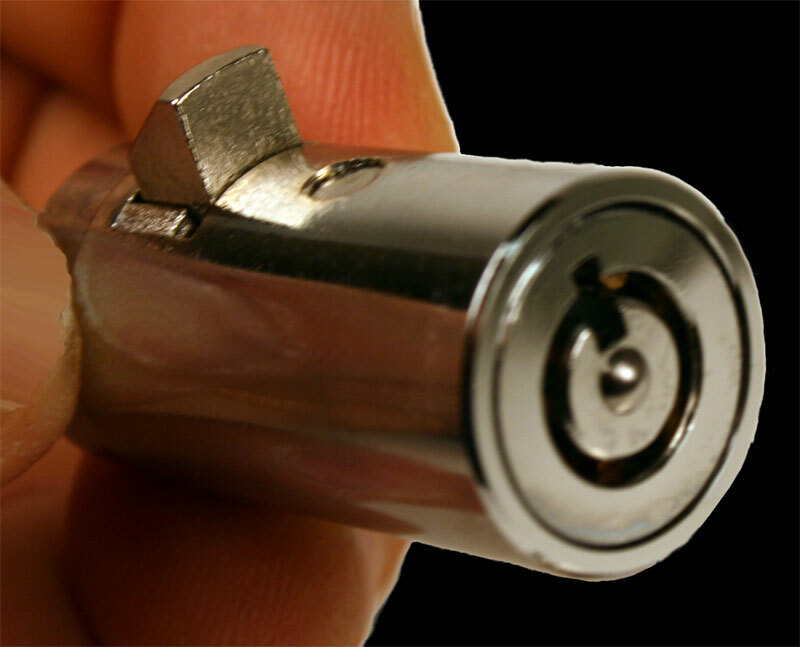 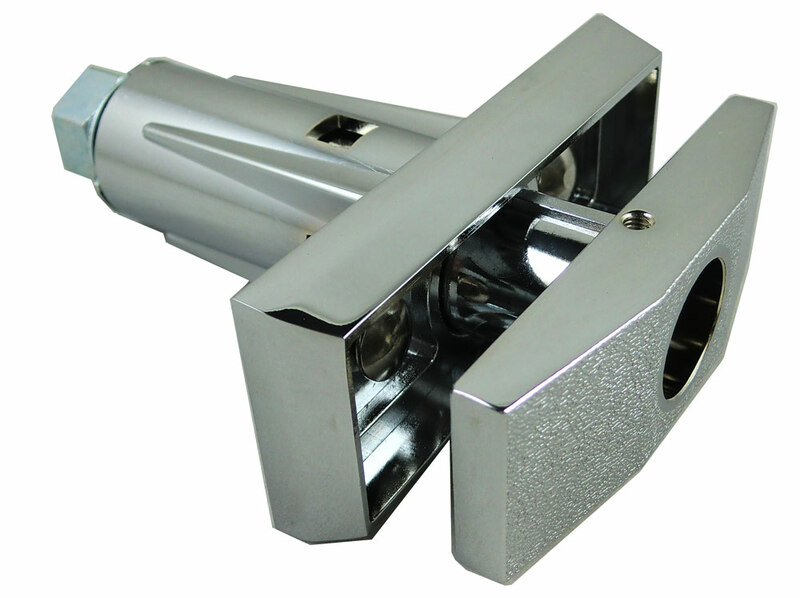 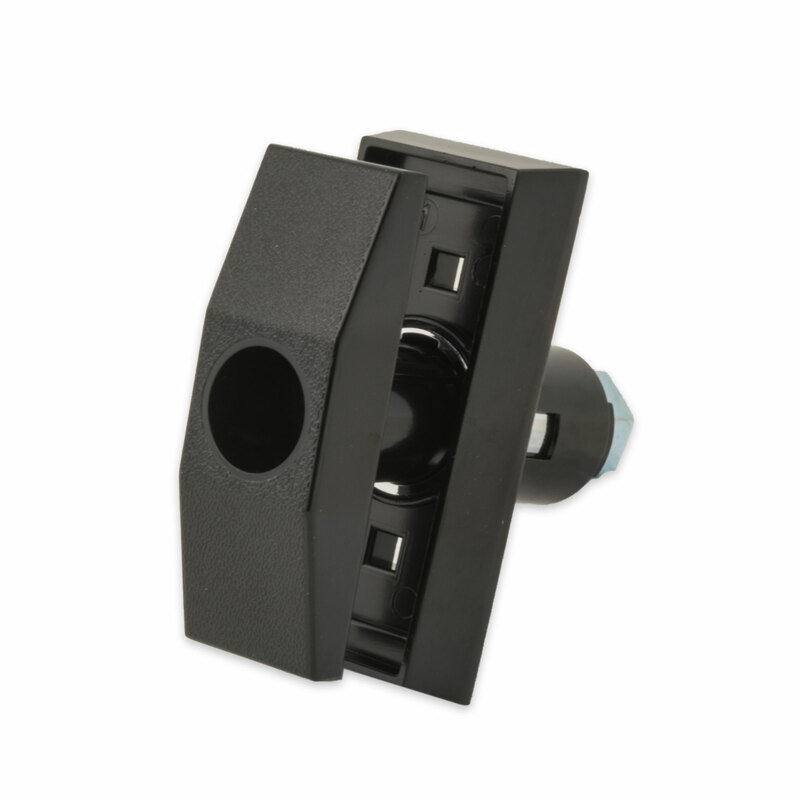 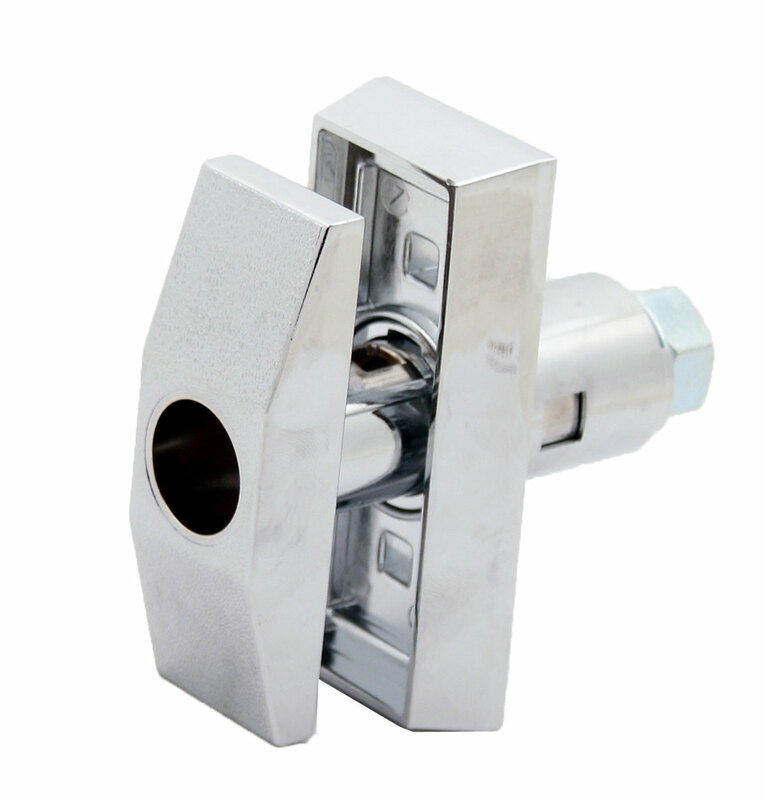 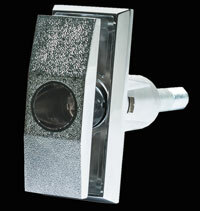 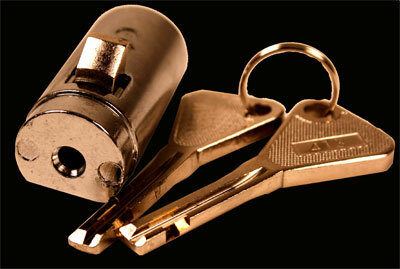 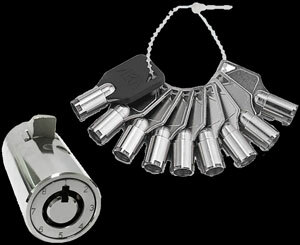 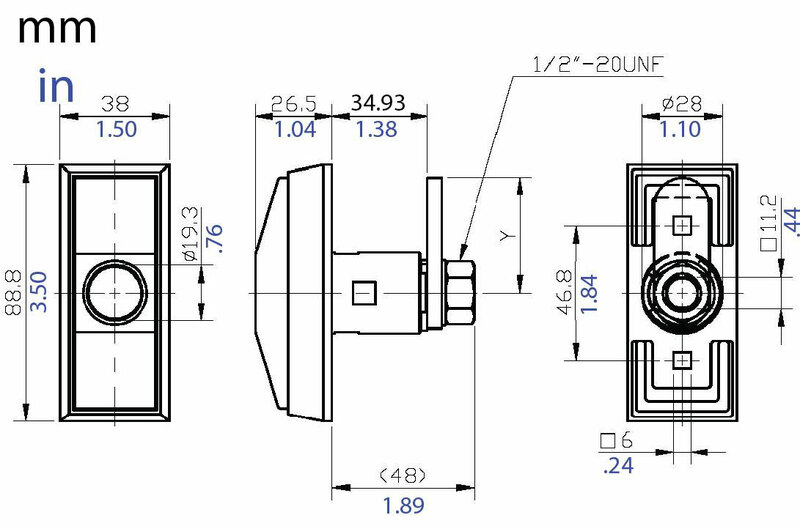 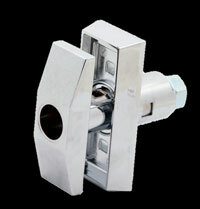 Our cylinder locks are popular with vending machines. 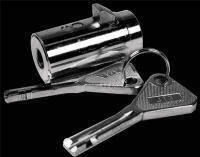 Available in tubular cylinder and European high security cylinder models. 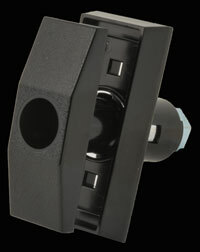 Used for motorcycles, cars, vending machines, etc. 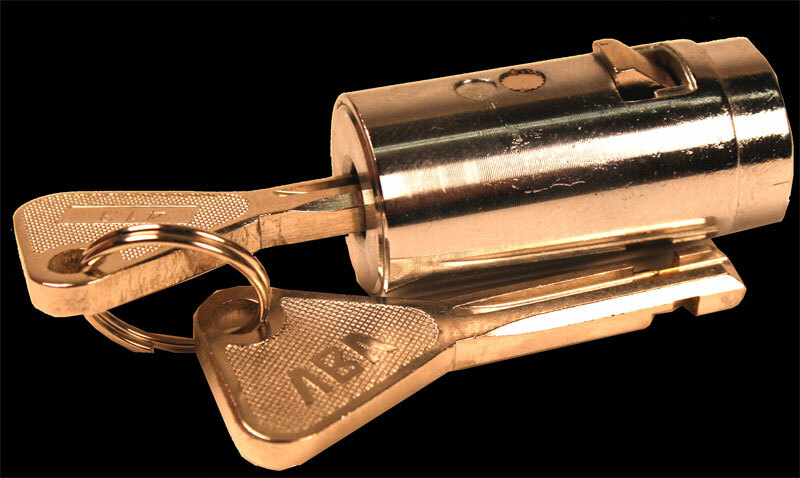 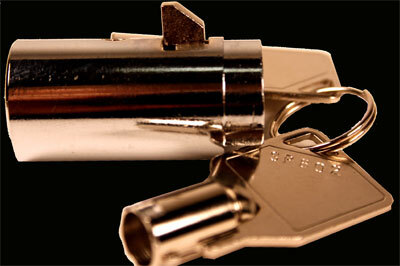 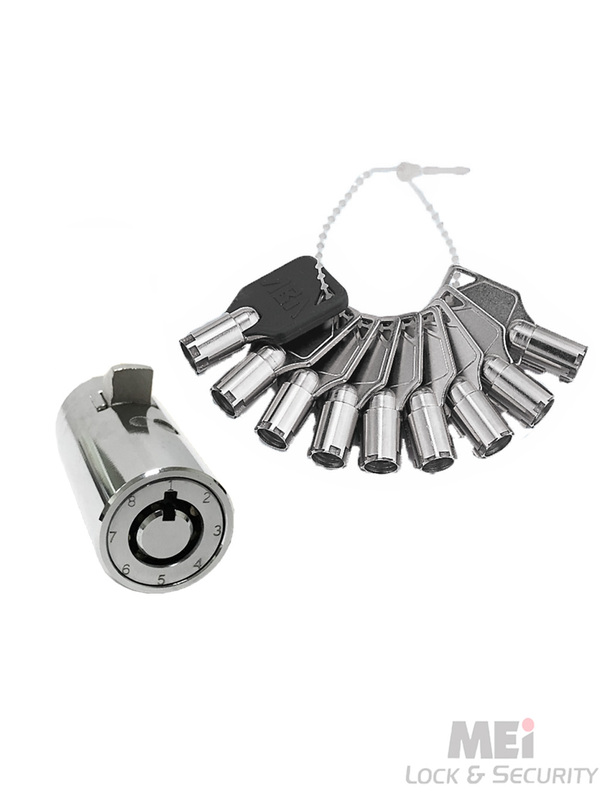 Easily change the key code at any time between 8 different keys simply by using the key code changing key.